We are an Iowa based firm with true Midwest values. Trust. Honesty. Integrity. Accountability. This is the cornerstone of our business. We truly believe these morals matter and we live by ours every day. 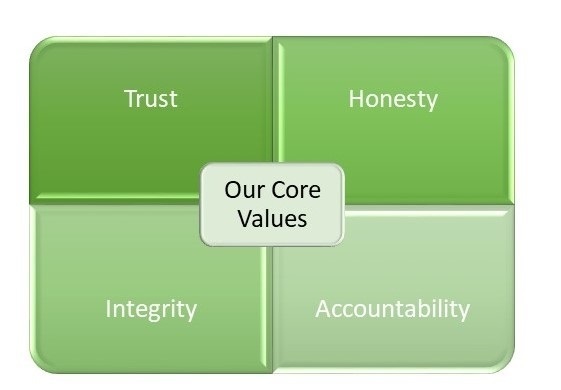 We set a high standard for service and excellence centered on these beliefs. We treat all of our clients, employees, and independent affiliates with the utmost respect and professionalism. We are constantly asked what differentiates us from other companies who are also trying to improve the lives of their clients. It’s simple. It’s Our People. Our Service. Our Values.